In 2012 the Kiwanis Holiday Lights event began and has since continued to grow. The event now displays over 1.5 million LED lights and numerous winter activities that draw people from all over to Mankato. That same year, Dan Bellig was first selected for inclusion on the Minnesota Rising Stars list, published by Super Lawyers®, a Thomas Reuters business. He has received the honor every year since. 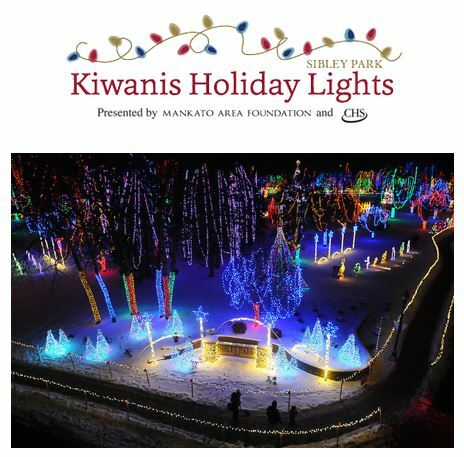 The Kiwanis Holiday Lights were established in 2012 by members of the Mankato Downtown Kiwanis Club. Its mission is to create a celebration of holiday lights for the Greater Mankato Area that builds on past traditions and promotes the communities they serve, while raising non-perishable food donations for those in need. Since its inception in 2012, 83.4 tons of food have been collected for area food shelves, $302,000 has been donated to the non-profits who have provided volunteers, and over 770,000 people have visited the event. This free event is held each year in Sibley Park in Mankato, running from the day after Thanksgiving through the end of the year. With an ice skating rink, live reindeer, concessions, horse-drawn wagon rides and the chance to meet Santa, this is the premier holiday event in Mankato. Daniel Bellig’s practice at Farrish Johnson Law Office includes personal injury, wrongful death, class actions, privacy violations, and business litigation. He is involved in appellate work, research and writing for all types of litigation matters in trial court and on appeal. He has been with Farrish Johnson Law Office since 2002, working at the firm through college and while in law school. He became an associate attorney in 2008 and in 2014 became a shareholder. In 2012, Dan was first selected for inclusion on the Minnesota Rising Stars list, published by Super Lawyers, a Thomas Reuters business. Super Lawyers is a rating service of outstanding lawyers from more than 70 practice areas who have attained a high degree of peer recognition and personal achievement. The selection process includes independent research, peer nominations and peer evaluations. The Rising Stars list recognizes no more than 2.5% of attorneys in each state. To be eligible for inclusion in rising Stars, a candidate must be either 40 years old or younger, or in practice for 10 years or less. Dan has been selected for this distinction every year since 2012. Learn more about Dan Bellig, please see our previous Witness to History post here. 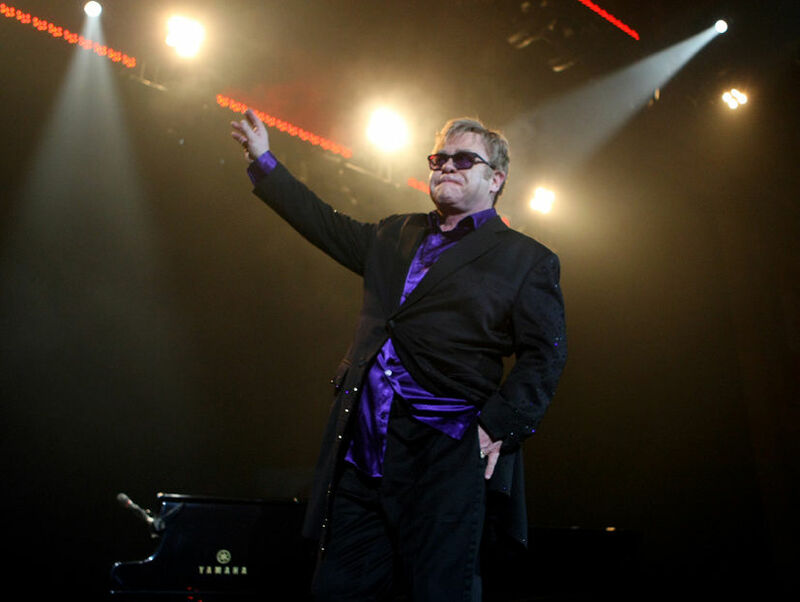 Also in 2012, Mankato welcomed Sir Elton John to the Verizon Wireless Center. In his six decades of music-creating, Elton John played only two concerts in outstate Minnesota, and on April 22, 2012, he performed beloved hits to a sold-out crowd. It was the highest-grossing show and quickest sell-out in Verizon history. 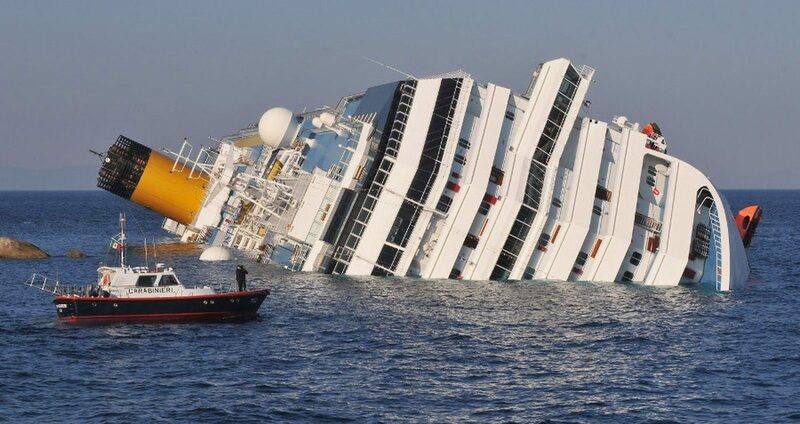 January 14, 2012: The 984-foot cruise ship Costa Concordia runs aground on the island of Giglio, Italy. More than 4,000 people were evacuated, 30 dead, two missing and presumed dead, and 64 injured. 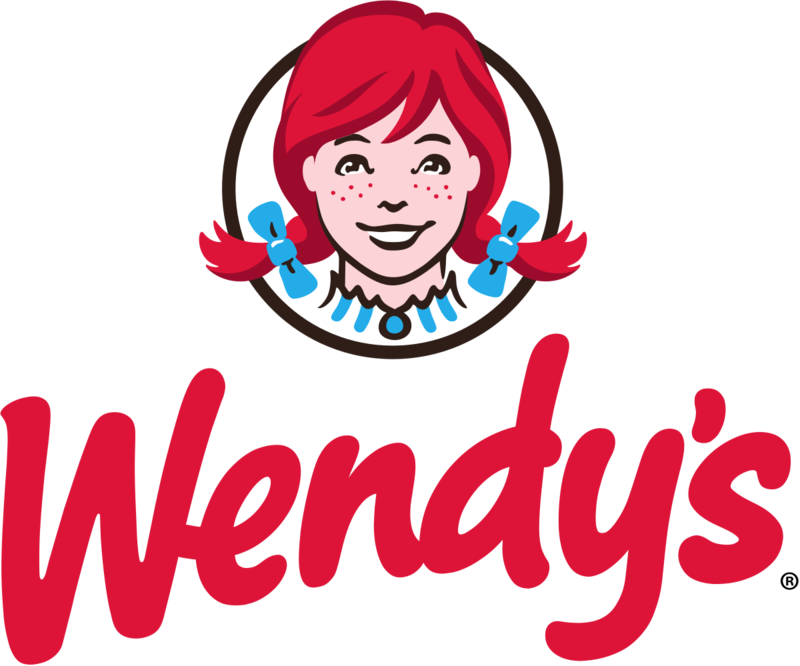 March 19, 2012: Wendy’s overtakes Burger King to become the second best-selling hamburger chain. June 5-6, 2012: An extremely rare astronomical event called the “Transit of Venus” happens for the second and last time in this century, occurring when Venus passes across the front of the Sun, creating a visible shadow of the planet that could be seen on Earth. The event took place over seven hours and was visible across seven continents. The event will not happen again until the year 2117 when it is unlikely that anyone living in 2012 would still be alive. June 15, 2012: Aerialist Nik Wallenda made an historic tightrope crossing over Niagara Falls, stepping onto safe ground in Canada to wild cheers after completing his journey through wind and mist on a 2-inch diameter cable. 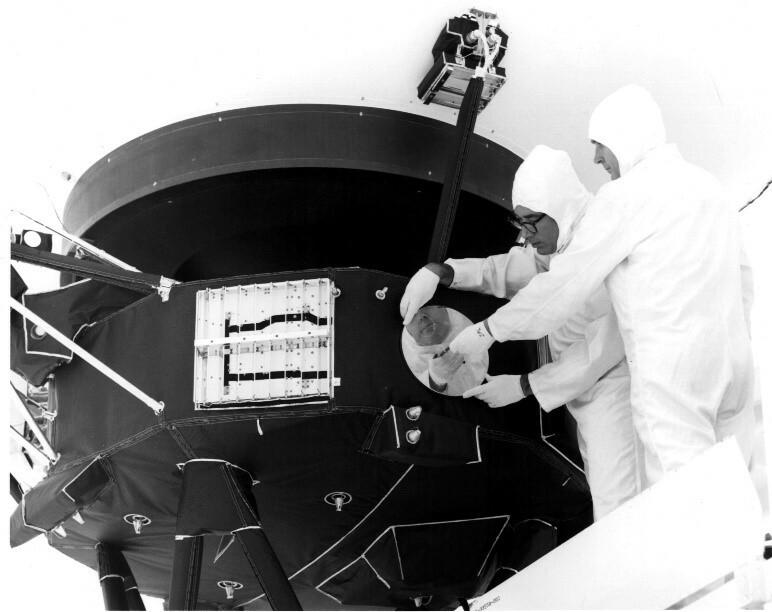 August 25, 2012: The Voyager 1 spacecraft, becomes the first spacecraft to enter interstellar space after it was launched in 1977. September 12, 2012: Excavators announce that they may have found the remains of King Richard III of England under a car park in Leicester. October 9, 2012: Women’s rights and education activist Malala Yousafzai is shot three times by a Taliban gunman as she tried to board her school bus in Swat district of northwest Pakistan. November 1, 2012: Google’s Gmail becomes the world’s most popular email service. To learn more about events of 2012, please see our previous Witness to History post here.